Glavin Security Specialists is a leading locksmith and security company in Chicago. We focus on providing commercial locksmith services to large institutions, including office buildings, medical centers, universities, retail businesses, hotels, and other facilities. 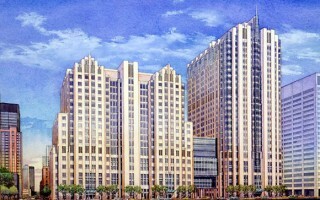 Glavin fully manages the lock shop and all locksmith functions on-site for the 900-bed major medical facility. 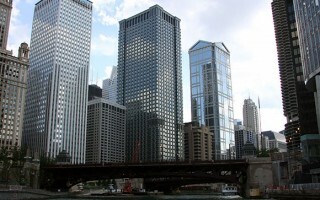 Glavin Security Specialists performed a Security Control Pathway assessment of 35 West Wacker Drive, a 50-story, Class A office building located in downtown Chicago. 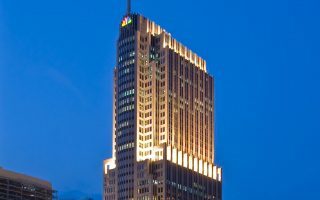 NBC Tower wanted to take key control to the next level in order to continue their relentless pursuit of protecting the individuals who work in and visit their building.